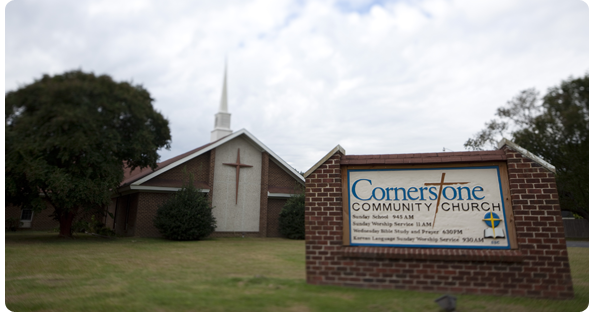 Cornerstone Community Church is located in the Denbigh area of Newport News, Virginia. We are a family-oriented, loving, community church that strives to make everyone feel welcome. We believe that it's not about religion...it's about relationships. We're not looking for perfect people, just those committed to serving our risen Savior who offers His grace to all who would receive it.